Passengers have been experiencing long delays at Dublin airport following widespread snowfall in the midlands and east of the country. 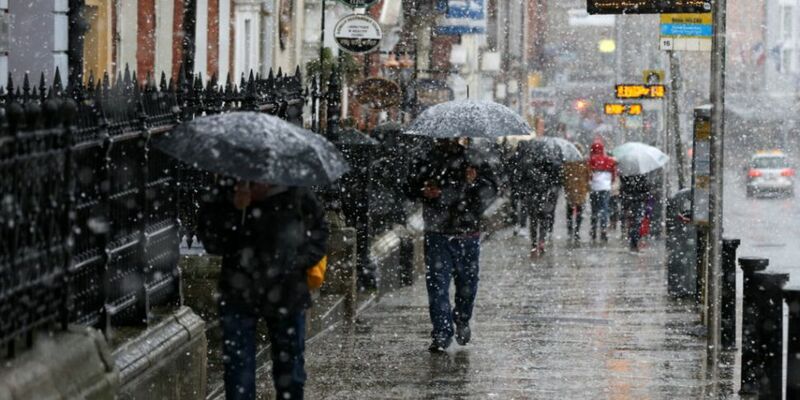 Met Éireann’s Status Yellow snow and ice warning is due to remain in place until 8am this morning. Drivers have been urged to take extra care on the roads with frost, fog and lying snow remaining in many areas.
.@DublinAirport is open & operational. Some airlines are experiencing delays to their flight schedules as a result of de-icing issues. Passengers are advised to check with their airline for latest flight updates. We apologise for any inconvenience caused. The cold weather has led to serious delays at Dublin Airport with many passengers forced to wait as long as five hours in some cases as airlines worked to de-ice planes ahead of take-off. In a statement Dublin Airport said it was open and operational. It said some airlines were experiencing delays as a result of de-icing issues. An airport spokesman said the issues were having a “knock-on impact” on flight schedules – and noted that airlines have sole responsibility for de-icing planes. Passengers have been advised to check with their airlines for the latest flight information. Meanwhile, motorists are being advised to take extra care with the icy conditions affecting roads around Kildare, Laois and higher ground in Wicklow. Slushy conditions have been an issue around Tipperary, Kilkenny, Offaly, Meath, Dublin and Carlow.  AA Ireland spokesman Barry Aldworth said motorists should slow down and avoid sudden breaking and acceleration. “We could see remaining snow or even ice because of snow melting and then re-freezing overnight,” he said. “That is going to be a major issue. Road conditions are returning to normal in most areas – but there are still serious issues on the M7.